Big Ben, arguably the world’s most famous bell, will be falling silent this year as part of a much needed-restoration on the clock. 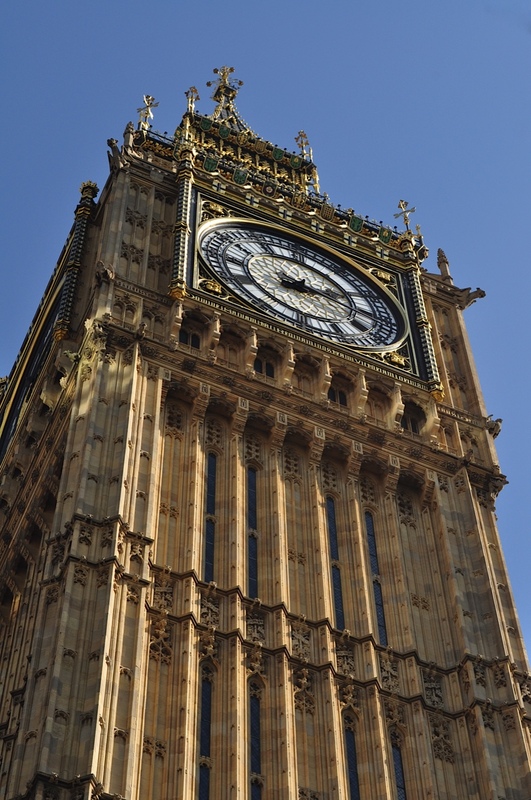 With parliamentary sources worried about the state of this icon of Britishness, the programme of works will cost £29m, will take three years and will involve repairs to the clock’s hands, mechanism and pendulum. Big Ben’s peals will go silent as the workmen go about their business however for special occasions, the bell will ring out once more. As part of the restoration, a lift will also be installed with the 157-year-old tower being brought up to today’s health and safety standards. According to Parliamentary officials via the BBC, “the mechanism of the clock was in a “chronic state”, with fears that it may fail if work is not carried out urgently. There are also concerns that the fabric of the tower itself is reaching an “acute” condition.” It’s been more than 30 years since the last major conservation work took place between 1983 and 1985. Although the Palace of Westminster was designed by Charles Barry, the clock tower, clock and dials were designed in the Gothic Revival style by Augustus Pugin and is 315 feet (96m) high. 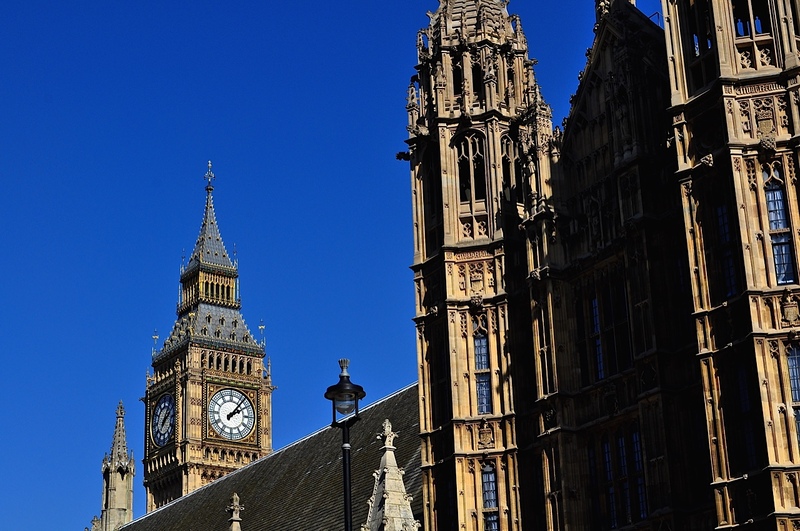 During WW2, a German bombing raid damaged two of the clock’s dials and the House of Commons chamber. Sir Giles Gilbert Scott (of telephone kiosk and Tate Modern fame) redesigned the chamber, keeping to the Gothic style. The clock dials are set in an iron frame 23 feet (7.0 m) in diameter, supporting 312 pieces of opal glass, rather like a stained-glass window. 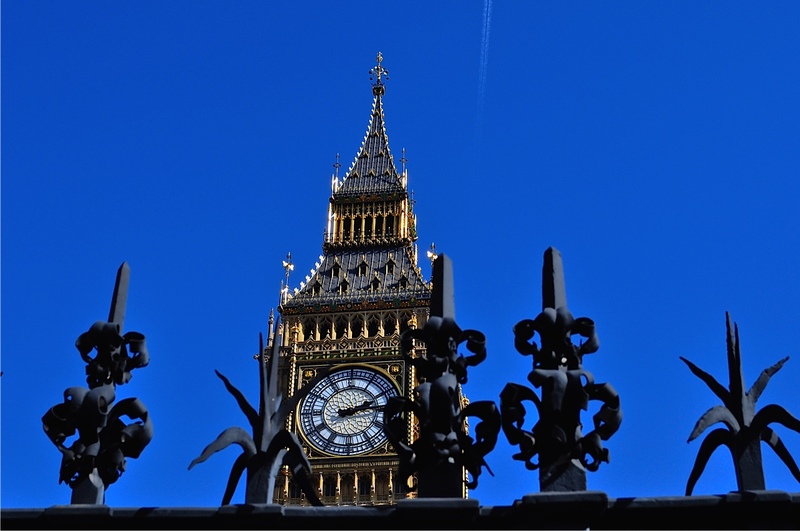 Commonly called Big Ben, the tower is in fact now named for Queen Elizabeth II – the Elizabeth Tower. Big Ben is the bell. 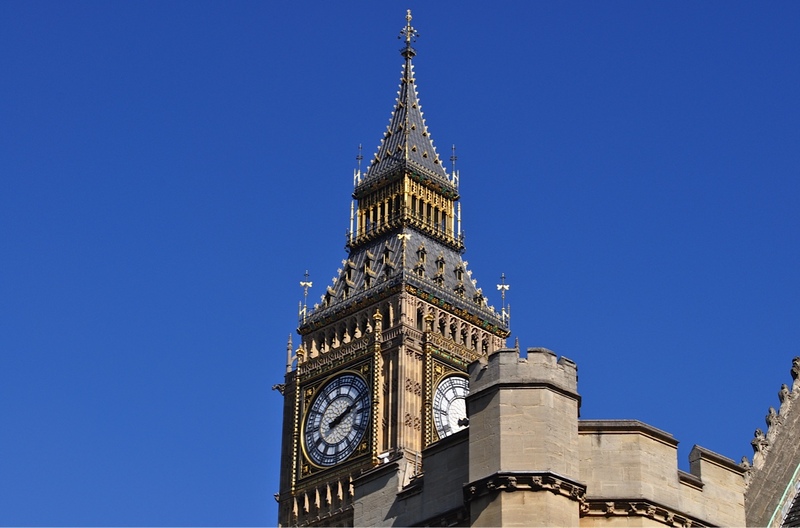 The unique tone of Big Ben was caused shortly after the bell began ringing by an over-powerful striking hammer which altered the properties of the bell to lend it its distinctive bong.